Ridgeland Owner, Nick Parrish on Local Television Channel. 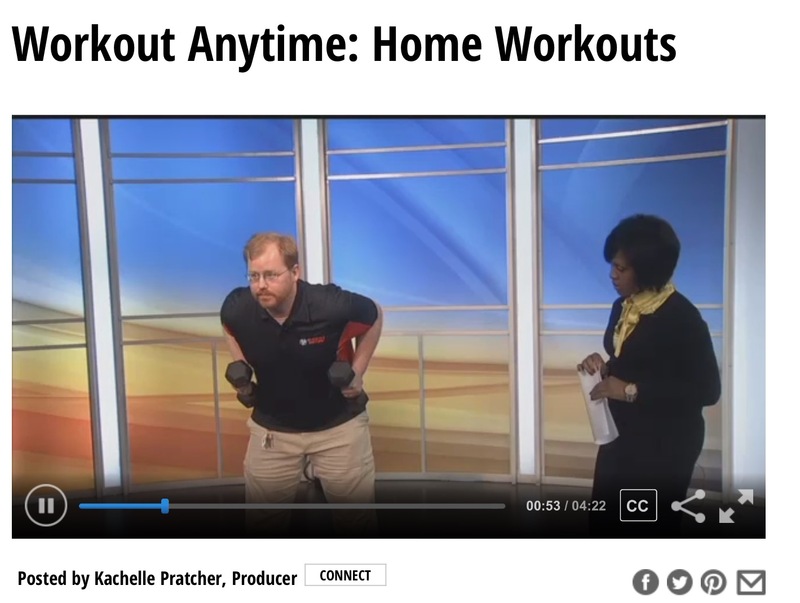 WORKOUT ANYTIME Franchisee, Nick Parish on WLBT-TV in Jackson, MS.
RECAP: During the first few weeks after the New Year Holiday, gyms are packed with people trying to get their resolutions under way. WORKOUT ANYTIME Ridgeland owner, Nick Parrish demonstrates how people can avoid lines.